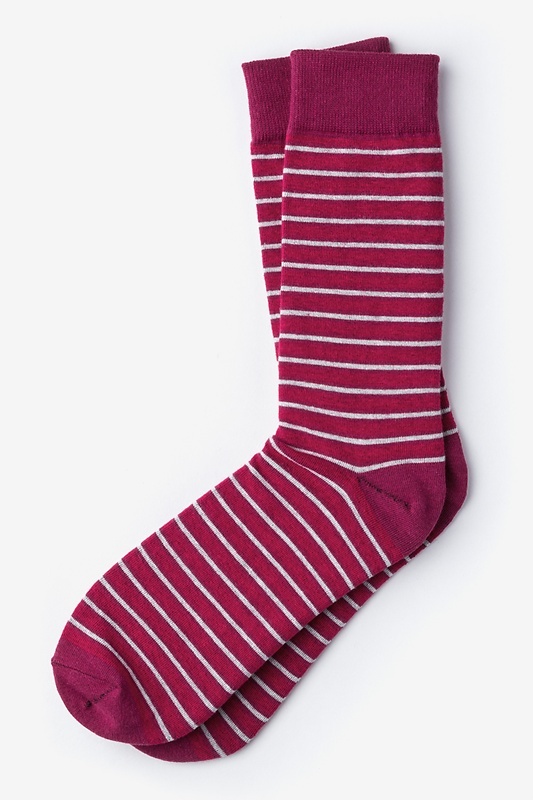 Let's take it back to the 80s with these Beverly Hills Stripe Socks. 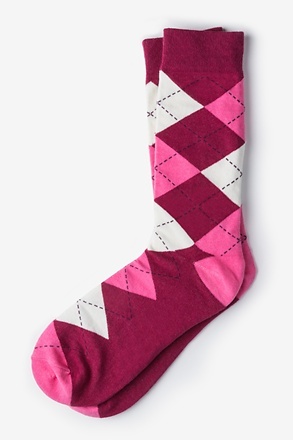 These red Sock Genius socks feature gray and maroon accents, and are made of carded cotton for c... read more Let's take it back to the 80s with these Beverly Hills Stripe Socks. 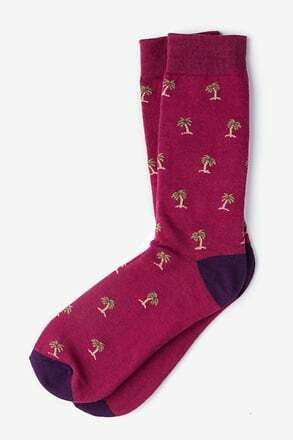 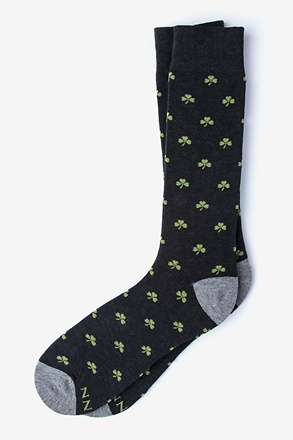 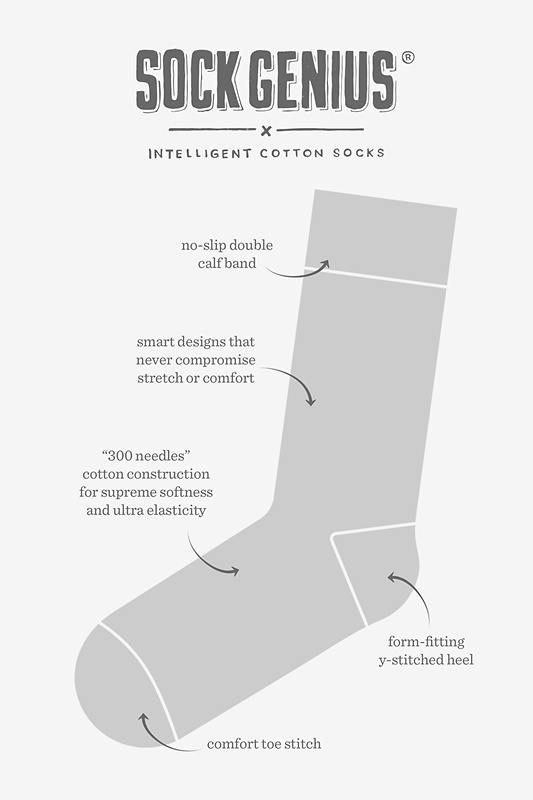 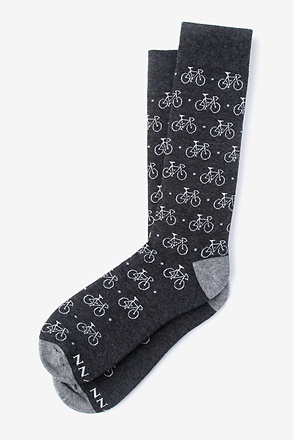 These red Sock Genius socks feature gray and maroon accents, and are made of carded cotton for comfort that'll last you all day long.